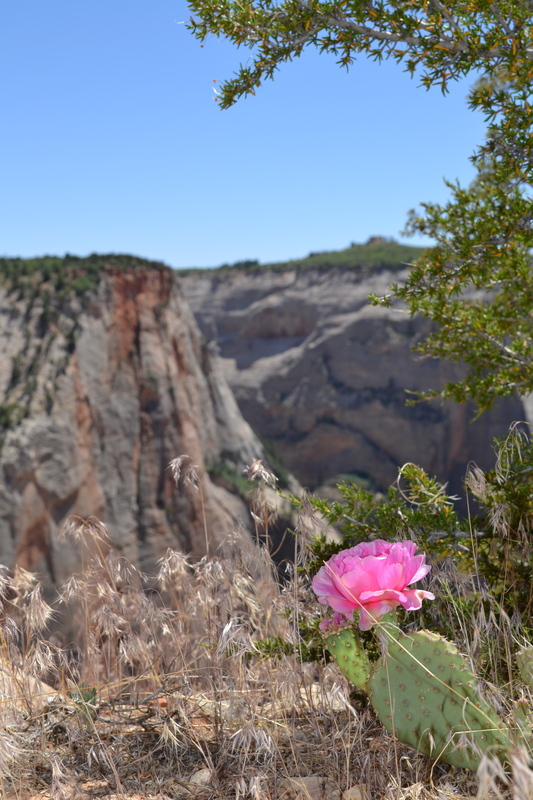 Blooming cactus along Observation Point trail at Zion National Park. 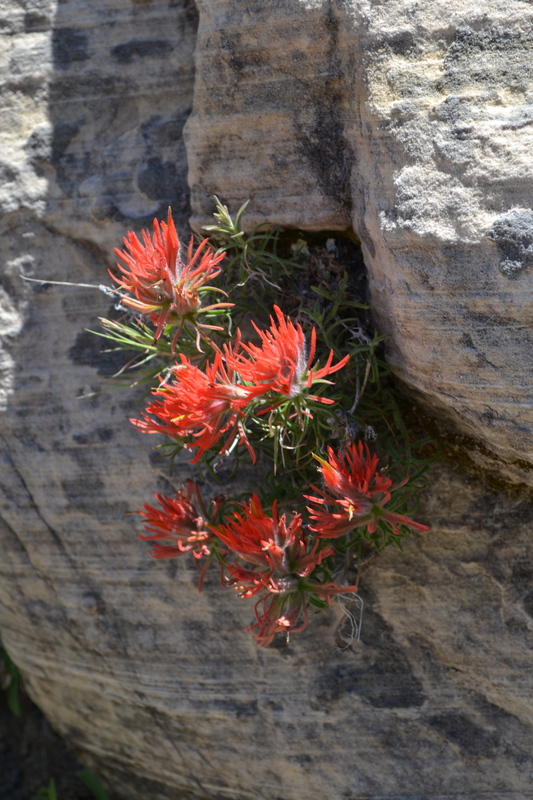 Indian Paintbrush along Observation Point trail at Zion National Park. This entry was posted in North America, Photos, U.S., Wednesday photo and tagged Flowers, Hiking, Mountains, National Parks, Photos, Rocks, Travel, Utah. Bookmark the permalink.